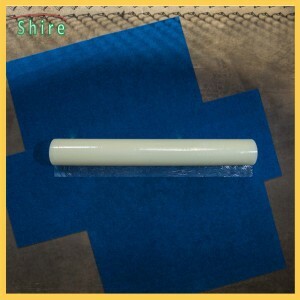 Carpet film Applicator used in laying carpet film, which is a very practical tool in family decorated . 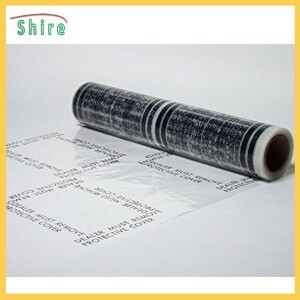 It’s fast and convenient during decorate. 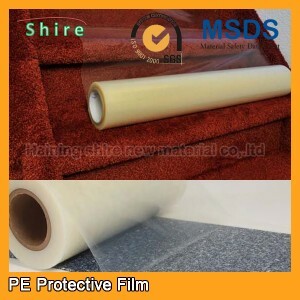 Carpet film can effective prevent the pollution of paint and dust during decoration, also can prevent friction and scratching. 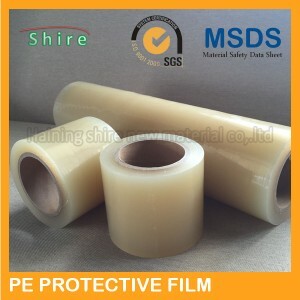 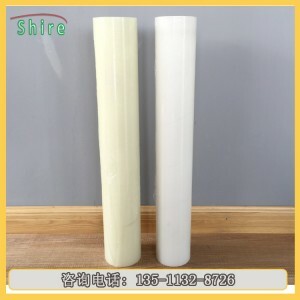 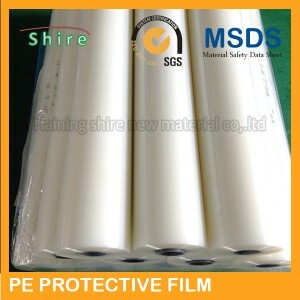 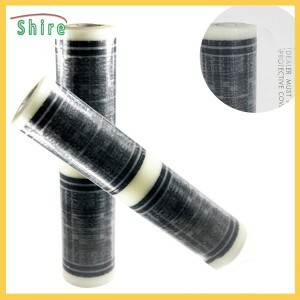 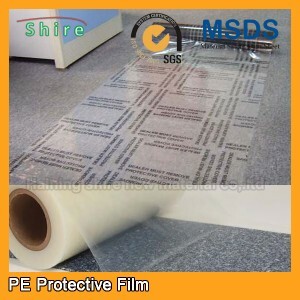 Shire special protective film Dispensers supply strong quality and cheap price. 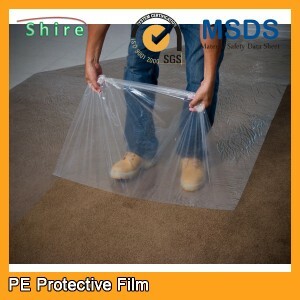 Professional export to all over the world. 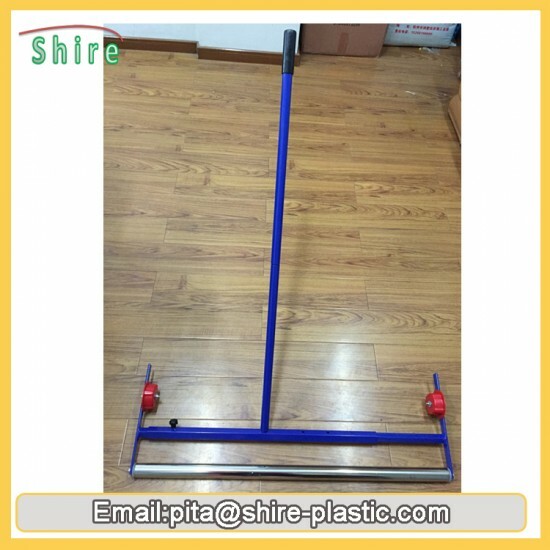 ♦ Blue color and red color provided. 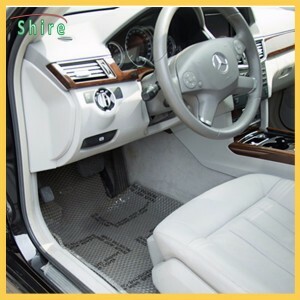 ♦ New design, space saving for sea shipment. 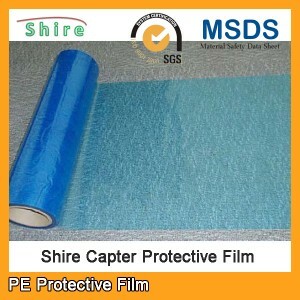 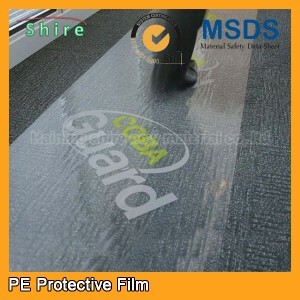 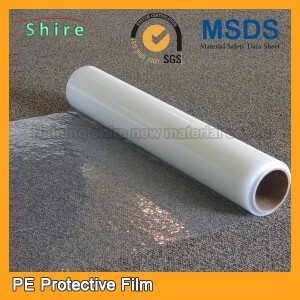 ♦ Roller design allows for fast carpet film protection application. 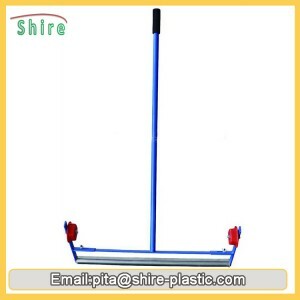 ♦ Durable steel construction with powder-coated finish adjusts to fit 24", 30" ,36", and 48" wide rolls. 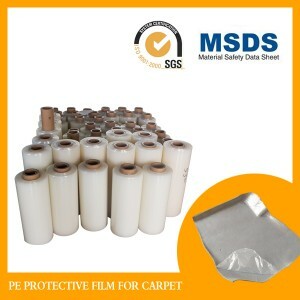 ♦Perfect performance when apply the film on carpet, tile, wooden floor etc.